All external images are shown with the permission of the copyright holders. A Brand NEW show, Written by Auriga ‘In House’ to support the introduction of the Mayan Civilisation into the Primary Curriculum. This show looks at various aspects of the Mayan civilisation, Where they lived, when they lived, how they lived, but it concentrates on the Mayan Calendar and Numeric system. 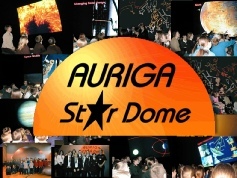 Auriga Astronomy are proud to be at the forefront of supporting changes to the National Curriculum. 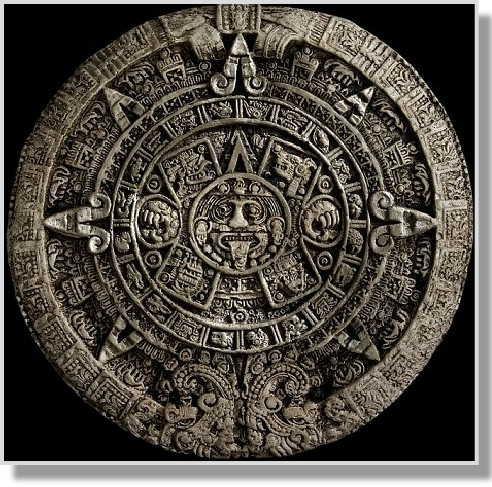 This show which also includes our usual ‘look at the night sky’ shows in detail how the Mayan Calendar wheel worked, how their numeric system was far superior to anything in the world at the time, and the Importance of Astronomy in their world. 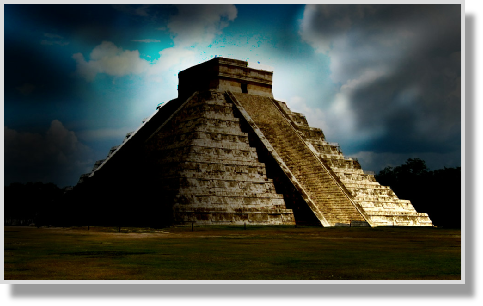 During the Show you will see Chichen Itza and how the simple maths of the Maya allowed everyday people to conduct business. We also have brand new shows on the Greeks and the Egyptians.